 Become a Hancock Historical Museum member and take an active role in the future of your Museum! The Museum thrives on volunteer support. Opportunities are available for every talent & interest. 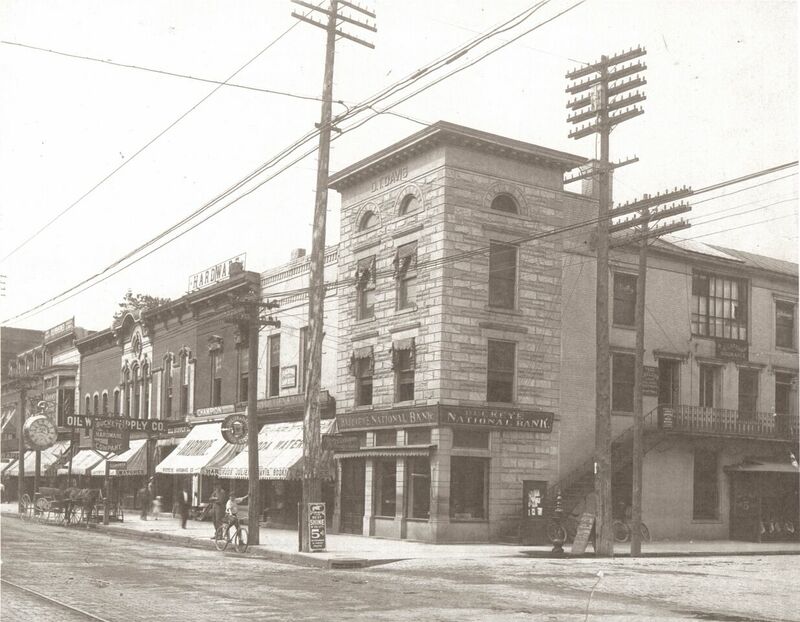 Your generous support enables the Hancock Historical Museum to enrich our community. The museum hosts several new and engaging exhibits annually that bring artifacts – and the history and lessons around them – to life. Exhibits change regularly to reflect current events, the season, and recent acquisitions. Annual events include lectures, festivals, tours and more. There’s sure to be something that interests you!